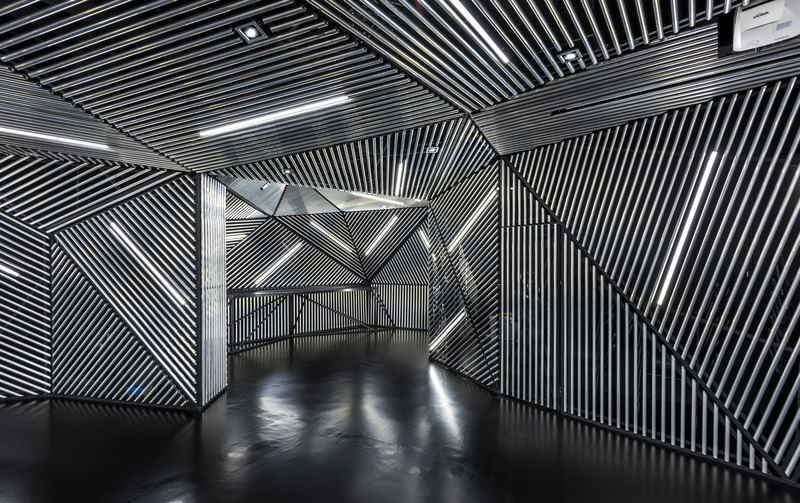 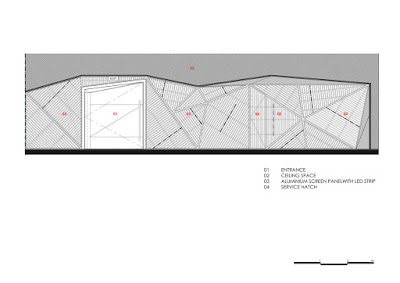 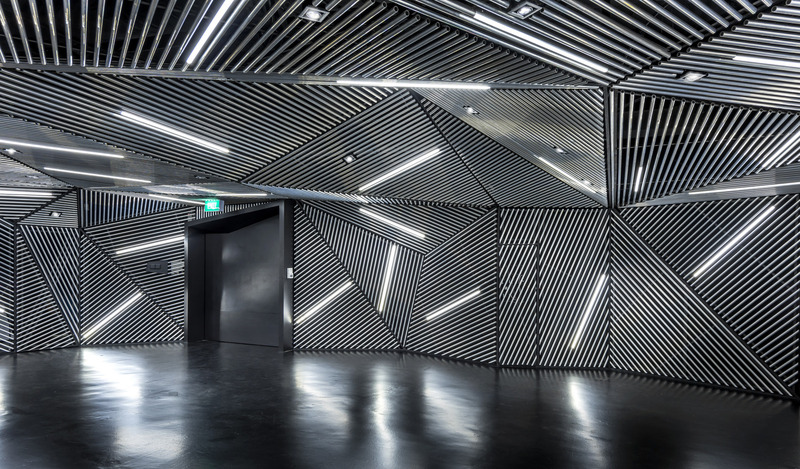 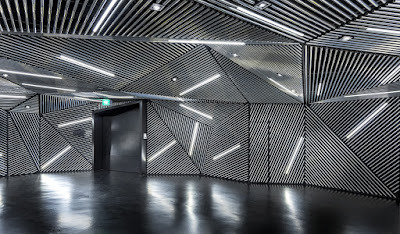 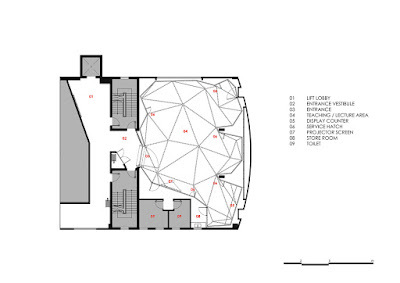 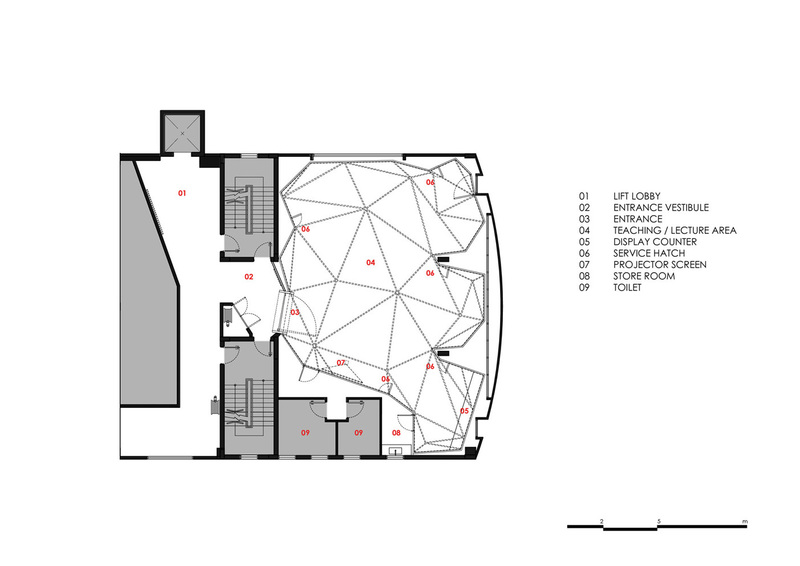 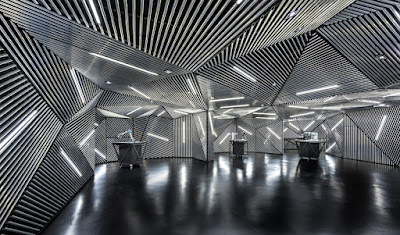 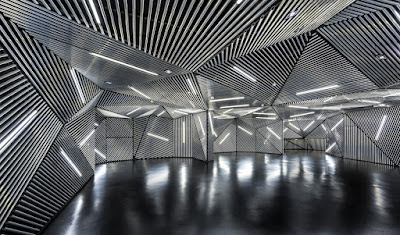 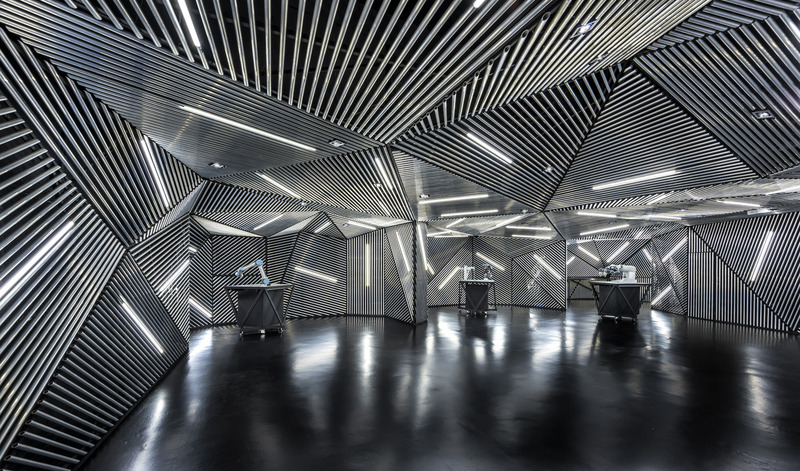 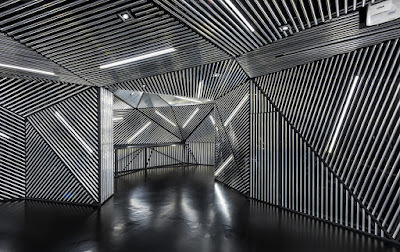 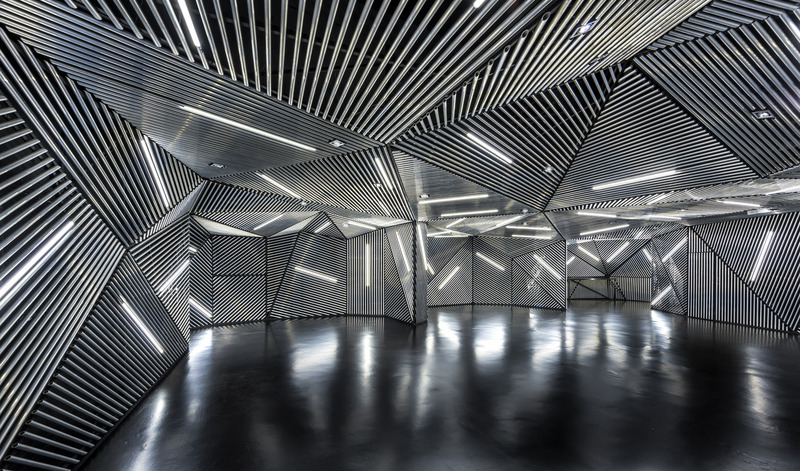 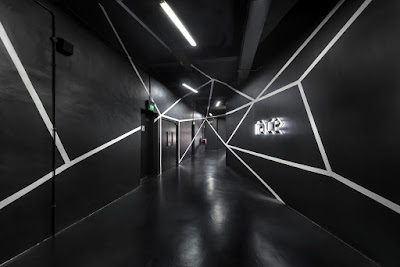 Interior design for a robotic facility in Singapore. 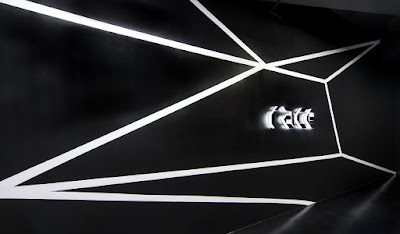 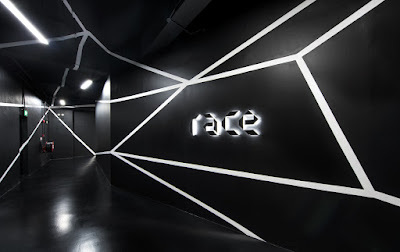 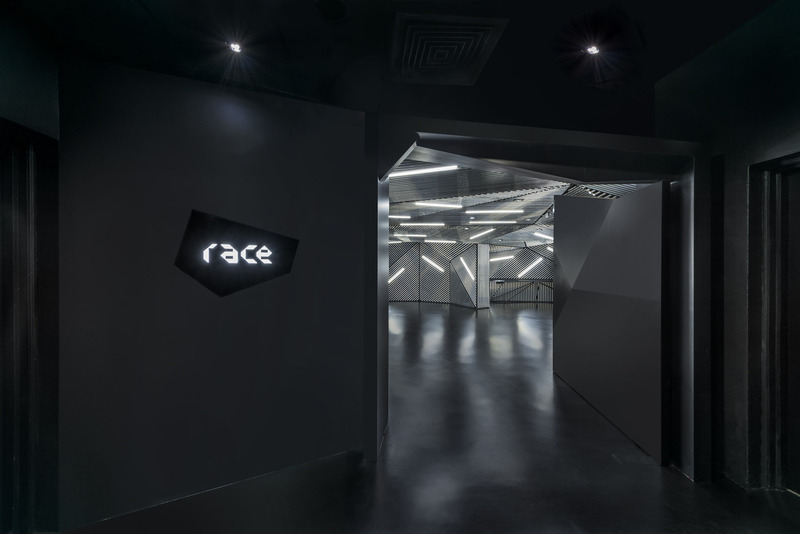 MOD was commissioned to design the branding and spatial experience for RACE, a new robotic facility aimed at educating, and introducing robots into automating existing manufacturing industries. RACE intended to also feature a series of interchangeable modular robots as a key unique proposition. 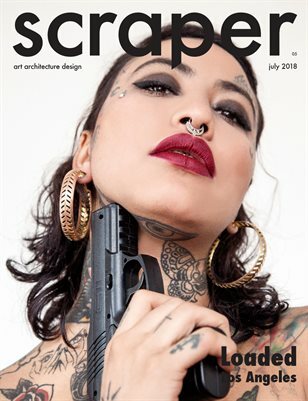 Inspired by the concept of modularity, and influenced by aesthetics of precision and dynamism; the logotype is an expression of a complete form comprised of individual standalone parts.